Approximately 45 minutes east of Montego Bay, the Silver Sands Resort in the picturesque town of Duncans is a gated residential and resort community. 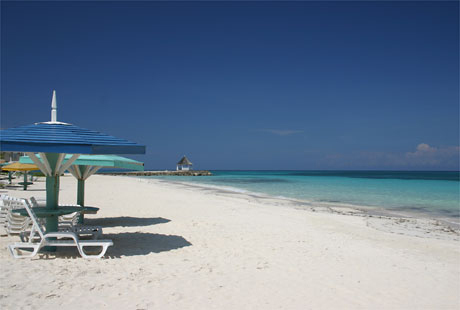 Silver Sands is a combination of luxurious residences and beach cabins and boasts one of the most beautiful beaches in Jamaica. 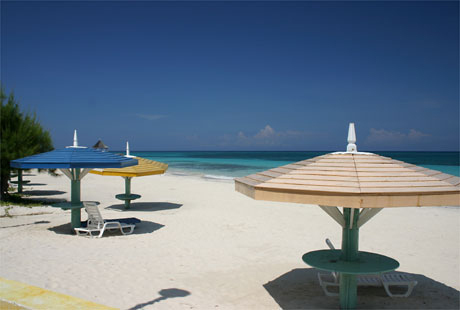 The fine silvery sand, the spectacular colors of the Caribbean make this one of the favorite resorts for both visitors and the many Jamaicans who have residences there. Set on 234 acres amongst palm trees, bougainvillea and poinsettia, Silver Sands Resort is situated along 3000 feet of a powdery, white sand beach. All of our Silver Sands villas are within close walking distance to the beach and Club House (with exception of Kelso which is a 5-10 minute drive). 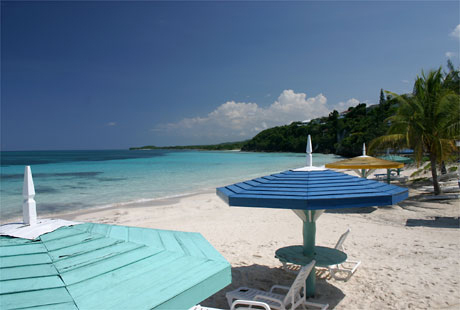 Silver Sands beach has daily lifeguard, Terrace Bar, Beach Grill, tennis courts, disco, commissary and gift shop. There are lounge chairs, deck chairs and tables with sun shades so you can relax and enjoy the scenery, or have a drink or bite to eat. 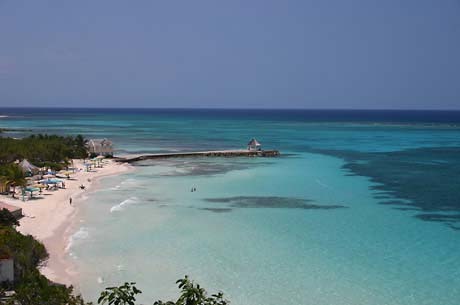 This is probably the best place in Jamaica for surfing. For the golfers, there are 5 championship caliber courses within 30 minutes of Silver Sands. The closest is Grand Lido Rio Braco, about 15 minutes.